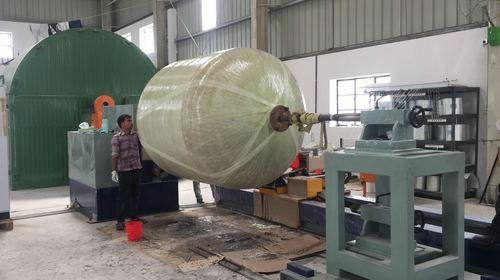 We are the leading manufacturer and exporter of FRP chemcial process equipment & desalination plant equipment out of Composites & industrial plastics. We, D. M. Engineering Company, is a renowned industry engaged in manufacturing and exporting a quality-assured gamut of Water & Chemical Process Equipment which includes FRP Tanks, GRP tanks, FRP Storage Tanks, FRP Pressure Vessel, Static Mixers, Centrifugal Blowers and Filters. Apart from this our esteemed clients can also avail from us repair & maintenance services for these Water & Chemical Process Equipment.